← Independent Freemasonry: Bogus, Clandestine or another alternative for the Craft? Kipling and Rider Haggard were very close friends, and they both famously conveyed Freemasonry in their work. 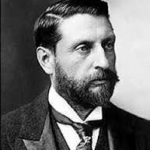 Indeed, Masonic themes can be seen in Rider Haggard’s late Victorian works King Solomon’s Mines and the wonderfully exotic novel She, a story which deals with death and re-birth. 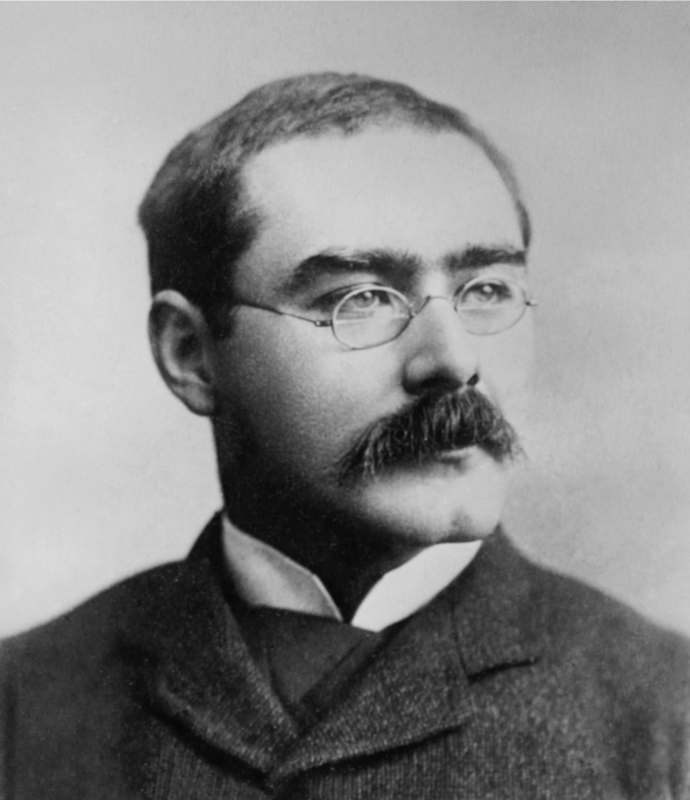 Both of these works present the idea of the heroic explorer searching lost civilisations for hidden knowledge and, along with Kipling’s The Man Who Would Be King, testify not only to the popularity of Freemasonry at the time, but also the acceptance of the Craft in Victorian society, which, within these literary contexts also conveyed an element of mystery and the occult. 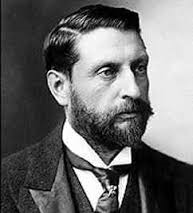 Rider Haggard was also a close friend of Egyptologist and occultist Ernest A. Wallis Budge, both of them, along with Kipling, being celebrated members of the literary Savile Club. He also referred to Freemasonry in other Sherlock Holmes stories, such as The Adventure of the Norwood Builder and The Adventure of the Retired Colourman, as well as mentioning Freemasonry in his other works. 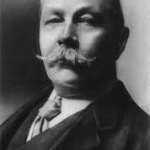 Conan Doyle, along with other Victorian Freemasons, such as Arthur Edward Waite, had embraced psychic research, an interest that developed after the death of his wife and several other close family members, and until his death in 1930, he ardently supported spiritualism and constantly sought proof of life after death, a curiosity which can be somewhat paralleled with writer and Freemason Mark Twain’s interest in parapsychology in the USA. Conan Doyle’s 1926 work The History of Spiritualism also lent his support to séances conducted by various psychics at the time and their supposed spiritual materialisations. One of the spiritualists that Conan Doyle supported was Daniel Douglas Home. Fellow Freemason Lord Lindsay was also a supporter of Home, having witnessed the spiritualist mysteriously levitate out of a third story window only to return through the window of an adjoining room. 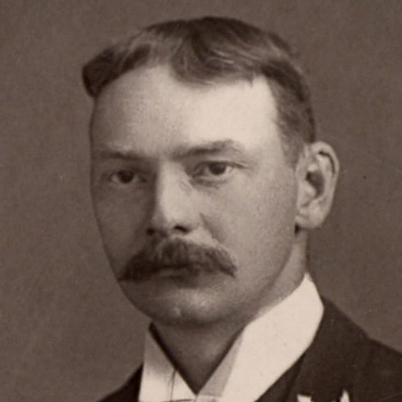 Jerome K. Jerome’s Masonic membership is hotly debated, though he certainly mixed in Masonic circles; Jerome having been good friends with fellow writers and Freemasons Conan Doyle, Rider Haggard and Kipling. Jerome was a member of the Authors’ Club, which included other illustrious and literary Freemasons such as Oscar Wilde and Winston Churchill. 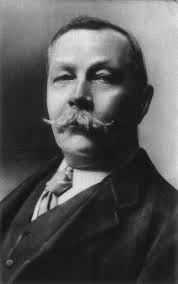 Conan Doyle was Chairman of the Authors’ Club for many years, often reading his manuscripts to members prior to publication, and one of the founders of the club was the writer and Freemason Sir Walter Besant, who went on to be a founder of the celebrated Quatuor Coronati Lodge No. 2076, in 1894 – the London based lodge dedicated to Masonic research. Jerome also contributed to a Masonic publication; a souvenir of the Grand Masonic Bazaar in aid of the Annuity Fund of Scottish Masonic Benevolence in 1890. The publication, given the rather humorous title of Pot Pourri of Gifts Literal and Artistic, included the lost classic Jerome story The Prince’s Quest, a rare and much sought after piece of Jerome literature. The Prince’s Quest is a fairytale which tells the beautiful story of a Prince who is searching for love; after traveling the length and breadth of the land on his quest, he returns home to his empty court, only to find love has been waiting there all along in the guise of a fair maiden. Along with this contribution to the Masonic publication and the reference to him and his ‘Brothers’ writing a letter of goodwill to the Authors’ Lodge, Jerome’s Masonic membership has been regularly discussed and debated over the years. The Preface of Pot Pourri of Gifts Literal and Artistic puts forward that many of its contributors were not members of the Craft, though it does say ‘charity claims us all in a common brotherhood’. The preface was written by the artist William Grant Stevenson who was the Master of Lodge of Dramatic and Arts No. 757, which still meets in Edinburgh and was founded in 1888. The publication was produced by the Lodge Dramatic and Arts for the fund-raising bazaar held in Edinburgh in December 1890. Jerome used the setting of a gentleman’s club as the location of a story which had been told to the narrator in his 1909 work The Philosopher’s Joke, and he seemed well acquainted with the social etiquette and aesthetic atmosphere of the clubs. Jerome also spiritually commented on Freemason Rider Haggard’s work in his essay Dreams. Jerome’s Masonic membership is still debated as there is a lack of Masonic records which refer to him, but there is still a wealth of evidence which suggests that he had links to the Craft and was aware of Freemasonry. He certainly mixed in Masonic circles and was a member of gentleman’s clubs, having been influenced by them in his writing. Being friends with Conan Doyle, Rider Haggard and Kipling, Jerome would have been familiar with Freemasonry, and would have found it an interesting social activity. Perhaps future findings may reveal more about his Masonic membership. Their letters of goodwill testifies their respect for the founding of the Authors’ Lodge, a lodge which celebrated its centenary year recently. Arthur Conan Doyle, The History of Spiritualism, (Teddington: Echo Library, 2006). Arthur Conan Doyle, The Coming of the Fairies, (Forgotten Books, 2007). Arthur Conan Doyle, The Adventure of the Greek Interpreter, in The Adventures of Sherlock Holmes, (Herefordshire: Wordsworth Editions Limited, 1992), pp.399-401. Arthur Conan Doyle, The Adventure of the Red-headed League, in The Adventures of Sherlock Holmes, (Herefordshire: Wordsworth Editions Limited, 1992), p.133. History of the Authors’ Lodge No. 3456, (London, 2000). Authors’ Lodge Transactions iii, (London, 1919), p.408. Thank you to Ron Selby, Secretary of the Authors’ Lodge, for supplying the information. The above article is the copyright of Dr David Harrison, 2010. The article has previously appeared in ‘Freemasonry Today’, 2011.